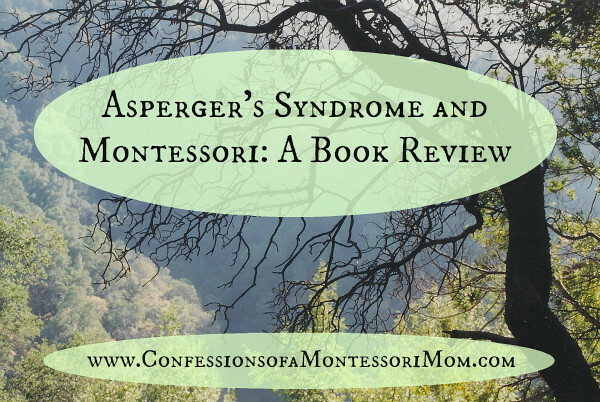 The story of Jennifer's life as an Aspie growing up was revealing and helped me understand the syndrome beyond any text book or blog I've EVER read. She survived a difficult childhood including having a mom who did not understand her; and a father that could not reach out to her with any solutions or answers to her being 'different'. (Jennifer did not know she had Asperger's Syndrome until her early thirties.) Her father, she would later find out, had Asperger's. Yet in spite of all that, Jennifer did not hold a grudge against her family. As a mom (now) to 'Asperkids', Jennifer never gave up trying to help her children. Her innovation with both Montessori and non Montessori materials and activities grew from both her struggles as a child and as an adult with Asperger's, plus her background as a teacher. Her understanding of Montessori was uncanny, given she is not a Montessori trained teacher. As a Montessori teacher myself, I can say she did not miss a beat in her depictions of the Montessori methodology, philosophy, and the materials. To me she sounded like a trained and experienced Montessori teacher and author. Yet, her love and understanding of Montessori could not change the fact that a Montessori preschool classroom setting would be a challenge for her special needs children. But instead of giving up, and in spite of trying other schools, she came back to Montessori education as a means to best homeschool her family for several years, then she created progressive methods to further enhance her family's education at home. I highly recommend this book to parents of children with special needs, developmental delays, and or challenging social skills, as well as to parents who have children attending a school with an Asperger student so that they can better understand what that child must be going through. 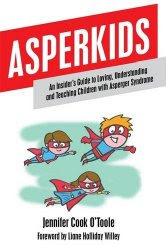 I also recommend Asperkids to educators who have or might have an Asperger student in their classroom including a Montessori classroom. You can find Jennifer on Facebook and on her blog, Asperkids. 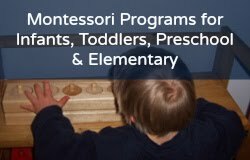 Want more of my Montessori and special needs blog posts? Want more reviews of Montessori and homeschool books (including my own reviews)? Go here!